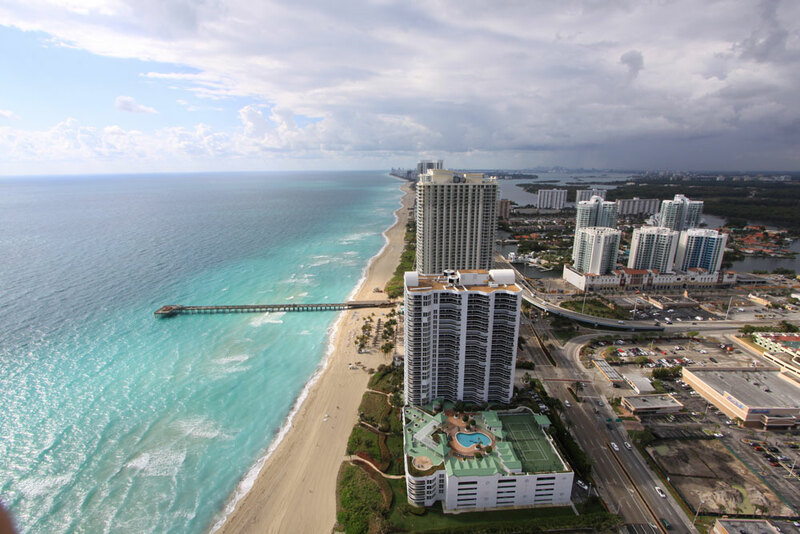 Sands Pointe Condominium is located in stunning Sunny Isles Beach and has residences with either two or three bedroom configurations. These spacious residences range from 1530 square feet to 2120 square feet. This property offers oceanfront living with all the amenities you could desire in one of the most exclusive and pristine ocean communities in South Florida. Sands Pointe residences are designed with comfort in mind. Its’ advantages are custom granite countertops and stunning wood cabinets, with top of the line appliances, in addition to floor to ceiling windows, spacious balconies, and oversize closets and baths. Outside of your residence, Sands Pointe is a full service luxury property including an oceanfront swimming pool and spa, valet, and massive fitness center. Located directly on the Atlantic Ocean, long walks on the beach are a way of life at Sands Pointe. 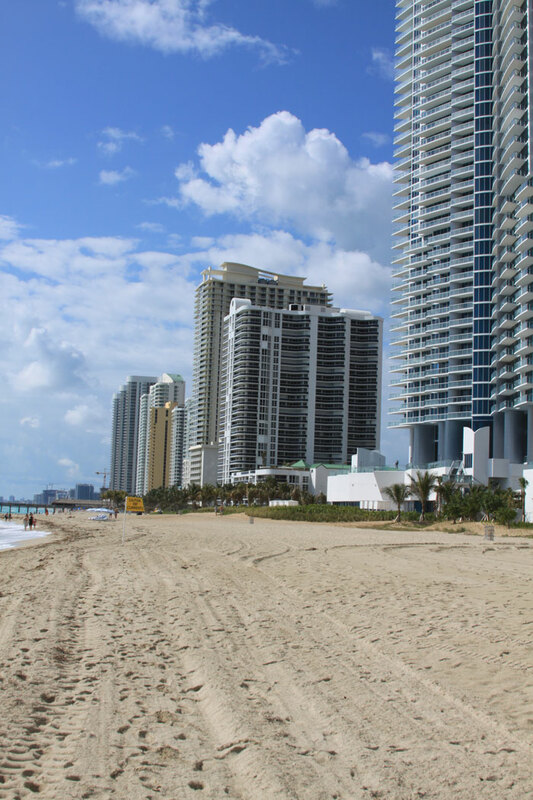 Sunny Isles Beach began as a tourist destination as early as 1920 and with the construction of the Haulover Bridge in 1925 it grew to be one of the most sought after areas of South Florida. In terms of location, it is a central beach town, close to both Bal Harbour and Aventura. 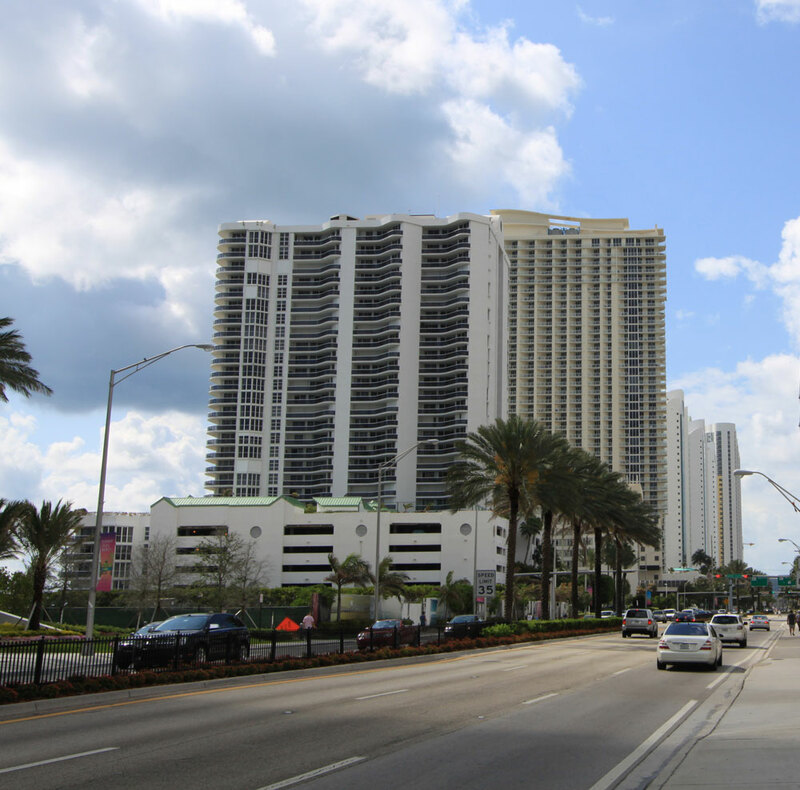 National and international commutes are simple as it is equidistant from the Miami International Airport and the Fort Lauderdale International Airport as well as a number of executive airports. Sands Point provides an ideal home or respite from more harsh climates.